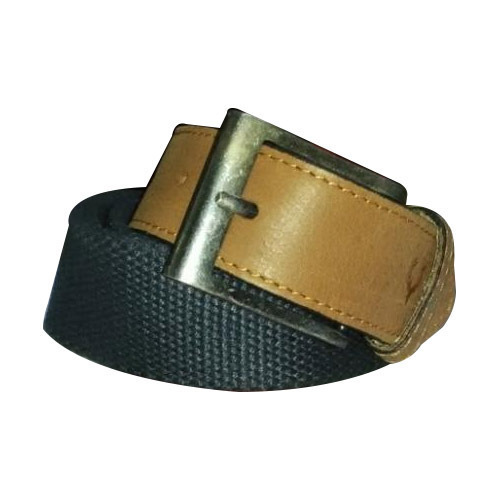 With comprehensive expertise in the domain, we are bringing forward an extraordinary collection of Fancy Belt that is designed and crafted using supreme-quality raw material and with the support of urbane machines as per the market defined norms and standards. 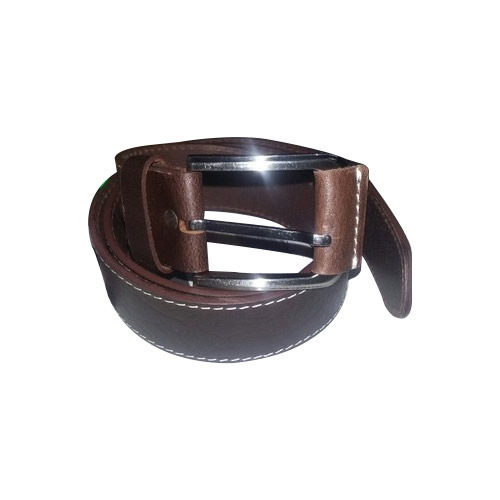 These offered products can be designed and developed as per the requirements of our respected customers. We are looking for export enquiries from Singapore, USA, Australia, New Zealand, Asian Countries (Afghanistan, Bahrain, Bangladesh, Bhutan) & Uropion Countries. 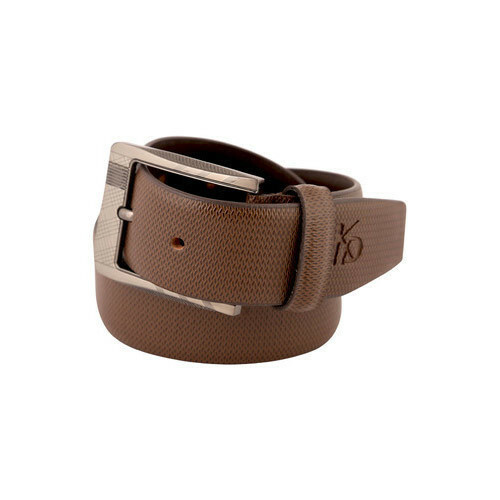 Our stylish and advanced collections of Causal Belt are suitable with jeans, trousers and other fancy apparels. These are precisely crafted using strong quality leather materials. 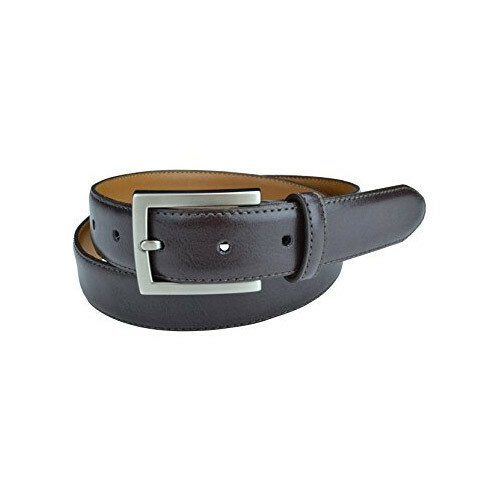 These belts are provided in various standard sizes with sturdy and designer buckles. 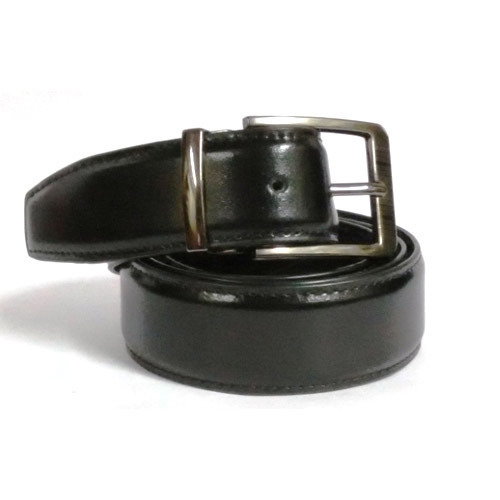 Our products are long durable and are highly acclaimed in the market for their minimum market price range. 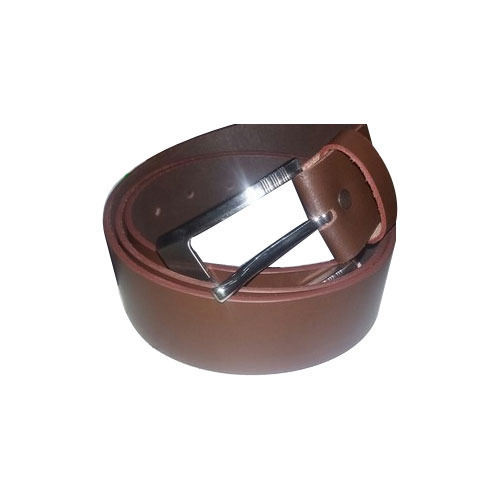 We provide various attractive designs of Leather Belt which are available in different size and length as per the demands of the market. 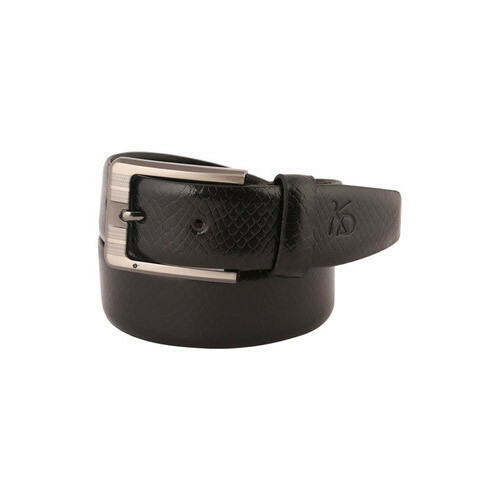 These dark and attractive leather belts are highly stylish, attractive, superior in designs, sustainable and are developed from quality checked materials. 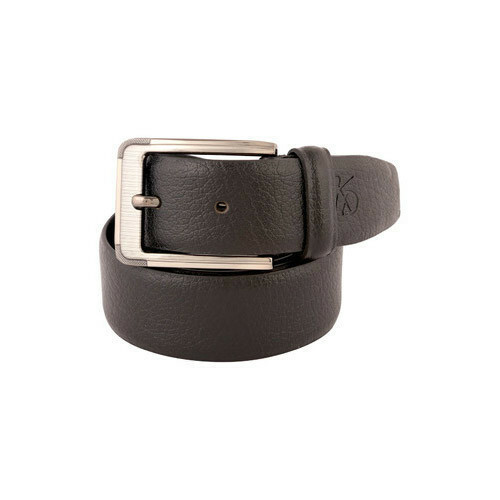 These are provide with trendy buckle and are provided at the reasonable market price range. 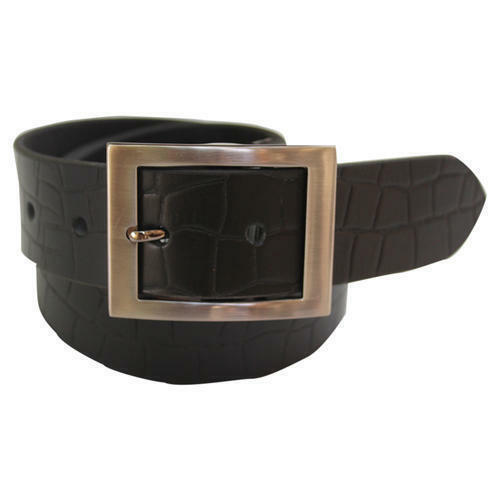 From the day of commencement, we are betrothed in presenting to the varied requirements of the customers by bringing forward an exclusive Croc Print Belt. 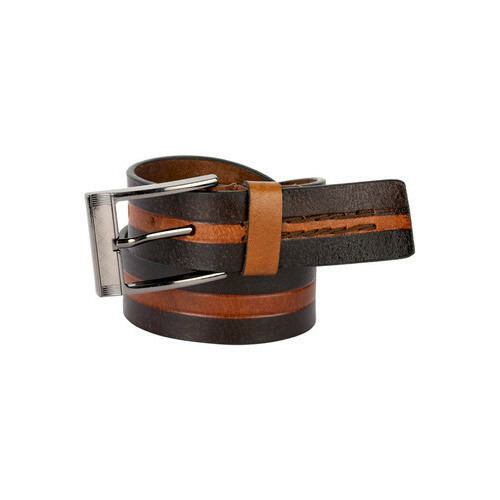 This assortment of the products is highly essential by our customers. 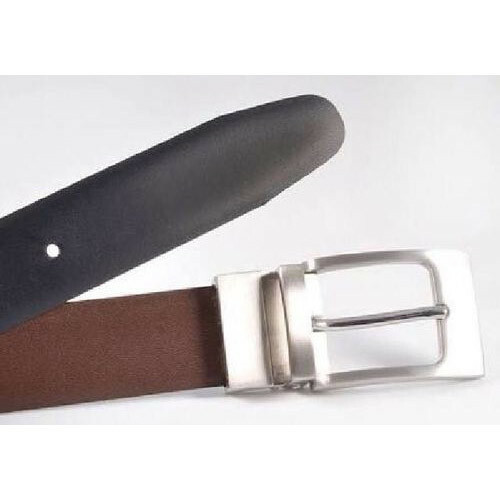 Our customers can purchase this collection of products from us in varied tailored options, in terms of patterns, sizes, designs, styles and color combinations. 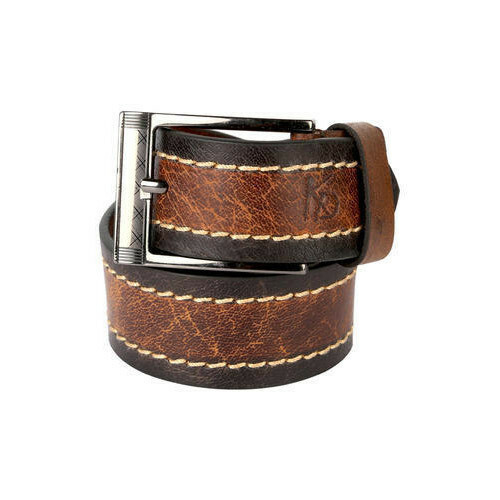 We are offering Stitched Belt to our client. 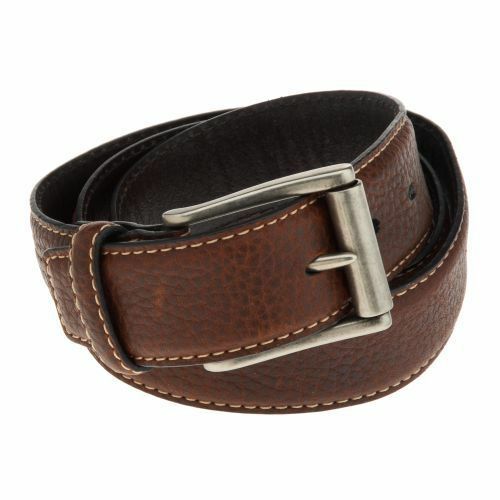 We are offering Semi Formal Belt to our client. 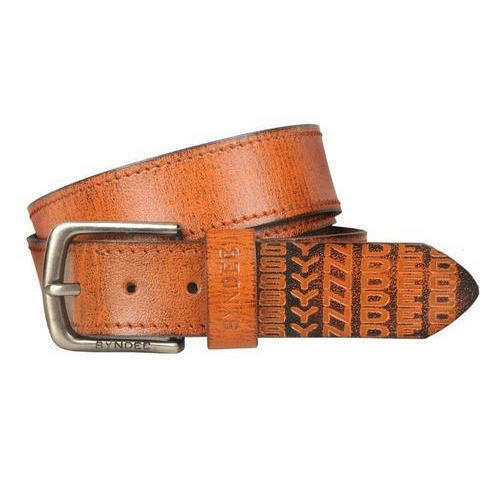 We are offering Designer Belt to our client. 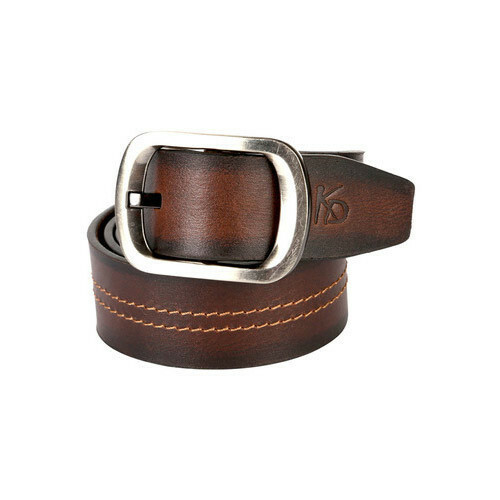 We are offering Cotton Tape Belt to our client. 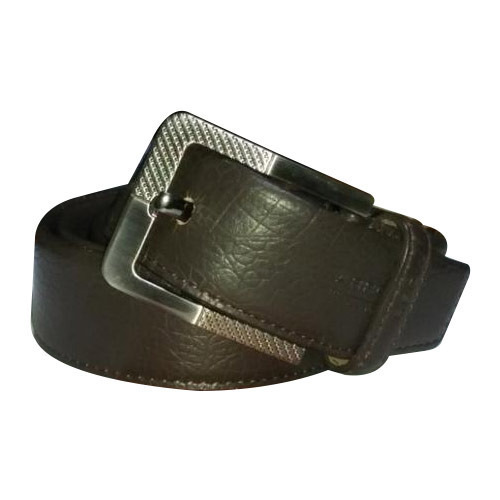 We are offering Gents Belts to our client. 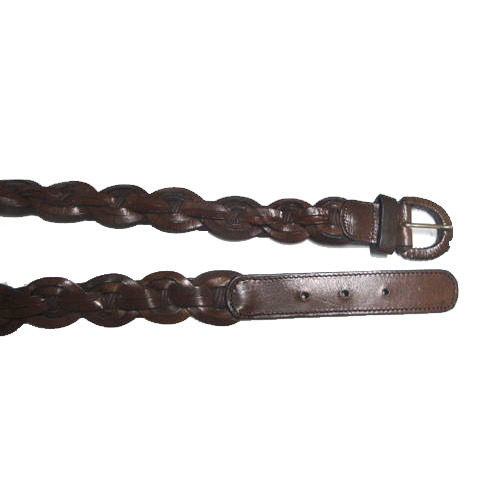 We are offering Leather Belt to our client.